The PUBG Mobile stimulating battlefield is basically a perfect restoration of the endgame. However, because of different operations, so many operations will have a greater degree of change, firearms are this column, presumably a lot of friends who have played on the tour also have a deeper feeling. Let’s talk about the range of SKS guns in the game. SKS is a series of sniper rifle weapons. This positioning between the rifle and the sniper rifle makes it useful in many situations. Here’s a look at the composition of the firearms. SK S has a higher chance of getting, and generally has more than half chance of encountering at a large resource point. And the use of bullets is the same as 98K , AKM , which are all 7.62mm . Firearms and bullets are very easy to obtain. SKS Shooting is a single shot, with the advantage that the single bullet damage is higher than the rifle, although the damage is lower than the single shot. Pull-bolt sniper rifle but has the advantage of bursts, can quickly supplement damage to the target of residual blood. The disadvantage is that the accuracy of the ultra-long range distance has declined and it is more dependent on the gun accessories. SKS with full and no accessories is a heaven and earth. SKS The long-range advantage of remote shooting is great. In the case of a fully equipped and equipped with an eight-fold mirror, it can basically be done in one second. The speed of the two shots is where it is. Compared with other firearms, SKS The output of the moving target is more reliable. 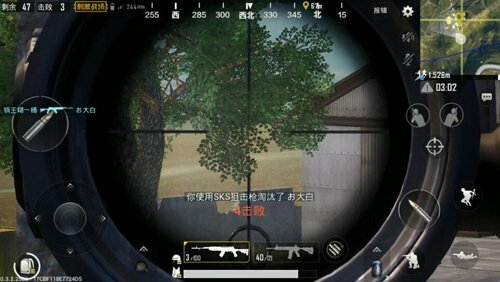 If you want to achieve the gunshot headshot, then SKS It is difficult. But if you want to pose a threat to enemies who are poisoned outside the poison zone, I can be told by the person in charge that they have chosen ! 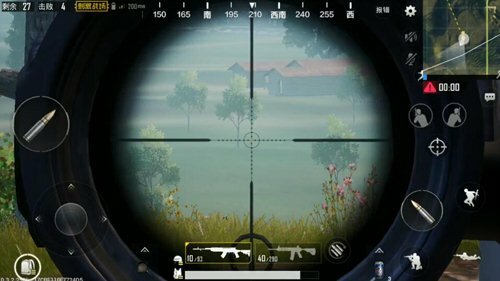 In the case of high magnification, SKS can suppress the enemy at a longer distance. 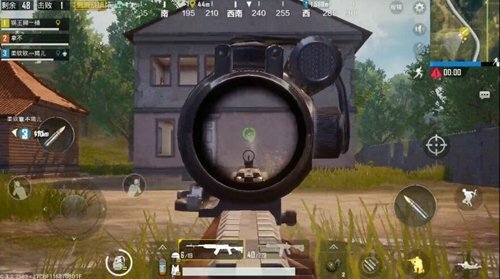 If the enemy is not found at close range, it can be equipped with a low power double sight such as a double red dot. As a rifle, it is equivalent to AKM , and is accurate. Medium-term SKS Close combat. 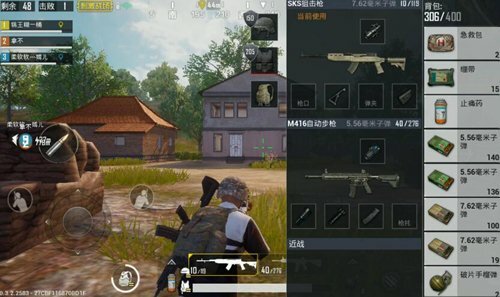 After all, the enemies of this time period basically have higher weapons and equipment, using SKS There is almost no cheaper in the close combat. In general, the high-powered mirror is used to attack the moving target in the long-distance range. For example, shooting a poisonous enemy, shooting an enemy outside the house, etc. SKS in the finals and possession because they do not have the ability to knock down instantaneously Similar opponents of M24 and AWM basically do not have any advantage. And SKS The gunshots are louder. If you are in a crunching finals, you can easily be judged against the enemy’s position and attacked by the enemy. So you can give up later. SKS Generally speaking, it is a medium-term weapon. Its strength lies in its ability to send fire and it is also very effective in moving targets. Hit damage. However, there was not enough outbreak in the later stages, and the finals could not be used without it.